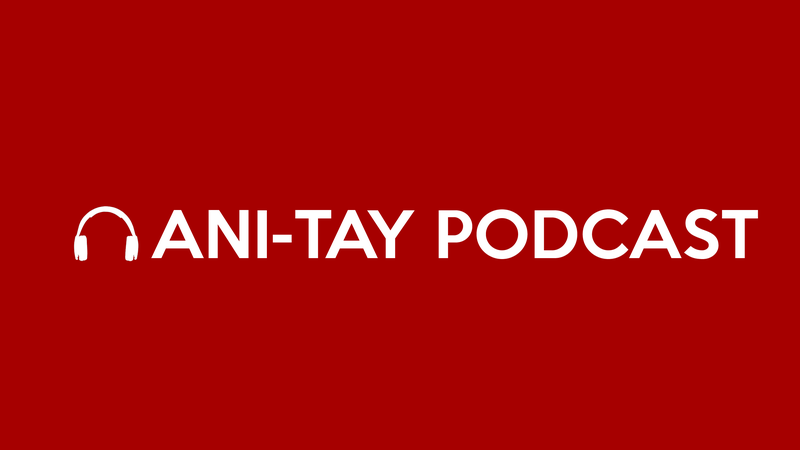 Hey, Rockmandash here, and I got a YouTube channel for the Ani-Tay Podcast working. It didn't feel right to not have a YouTube and be a podcast, so I made one by myself. Wondering why Fruity didn't post this like the other Ani-Tay Podcast posts? That's because Fruity didn't really have any involvement of the production of the YouTube channel. It'll be managed 100% by me, and I'll upload it to YouTube on the day or a day later than when it's posted here. Of course, nothing's official yet, and all the art for the channel is made by me and is a Work in progress. When we do get official art, I'll update it here too.